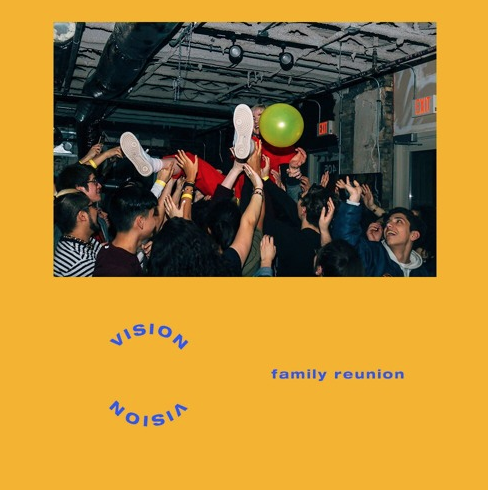 Family Reunion has been featured on our platform a number of times in the past, and this morning she is back with her brand new offering titled “Vision”. This one has more of an alternative or pop vibe to it rather than rap, but that doesn’t mean that it’s not worthy of a spin or ten. She connected with Tombo who was the master mind behind this glorious instrumental, and she blessed the track with her soothing vocals as well as her unmatched ability to use her voice as something like an instrument itself, pitching it up and down as she pleases in order to make this record all it could be. Check out this new tune below and if you like it be sure to keep up with Family Reunion by giving her a follow here!